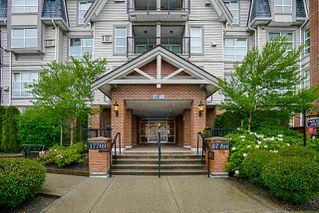 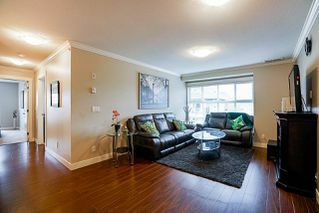 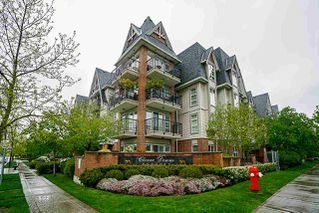 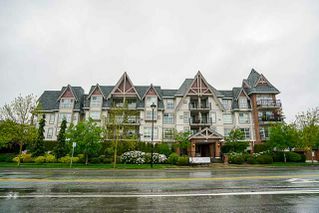 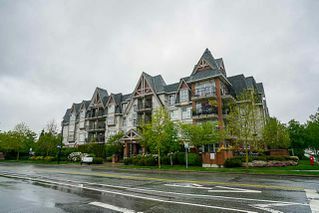 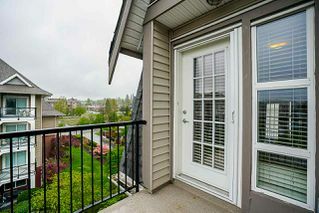 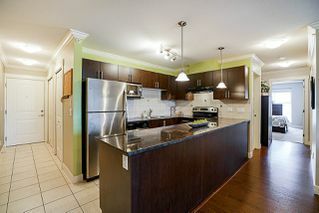 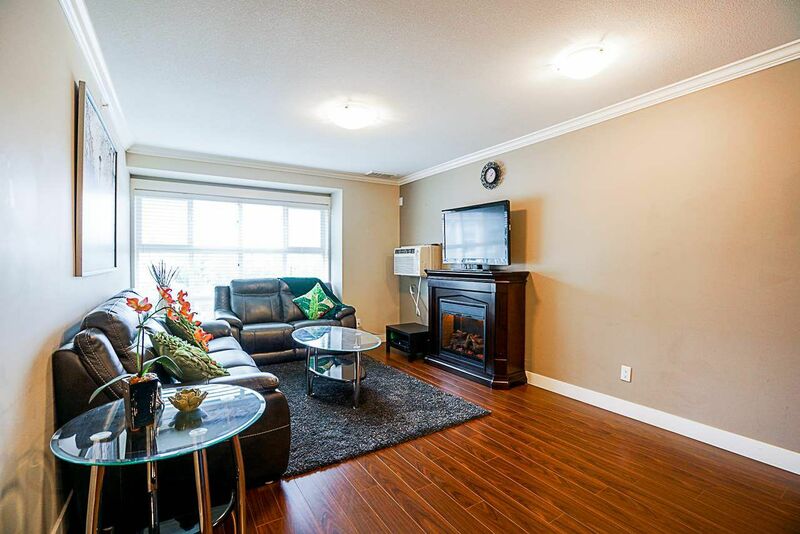 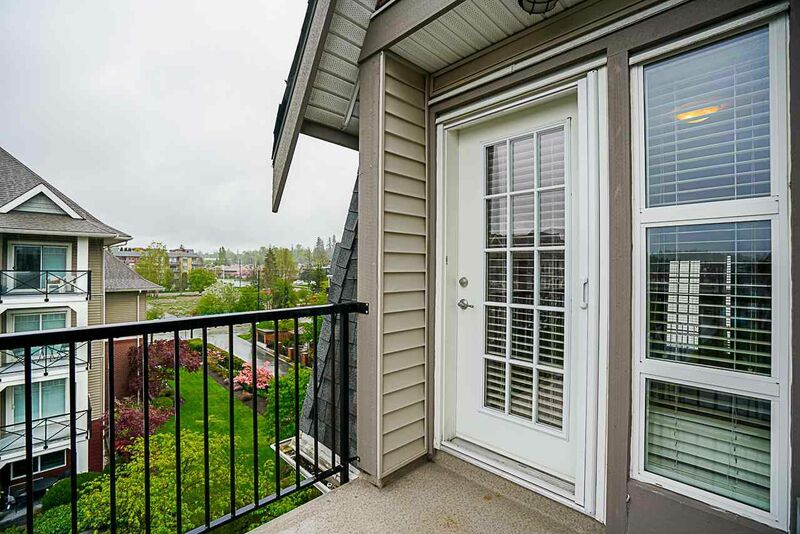 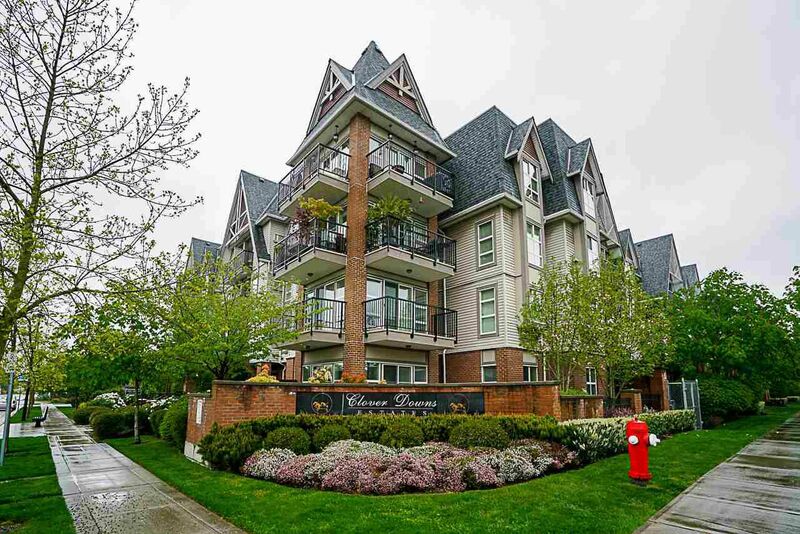 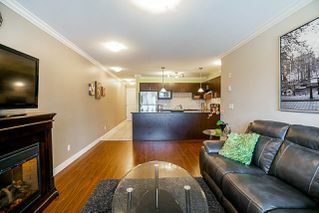 Cloverdale's finest Top Floor Penthouse 2 bedroom Condo. 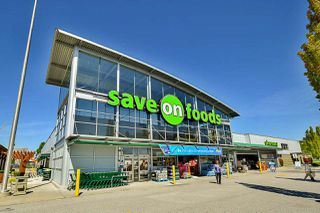 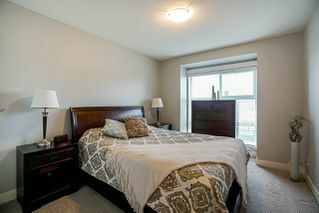 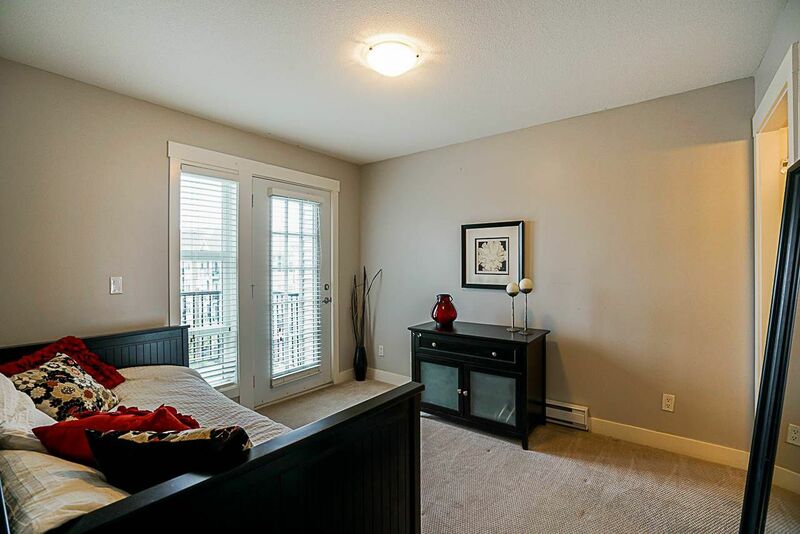 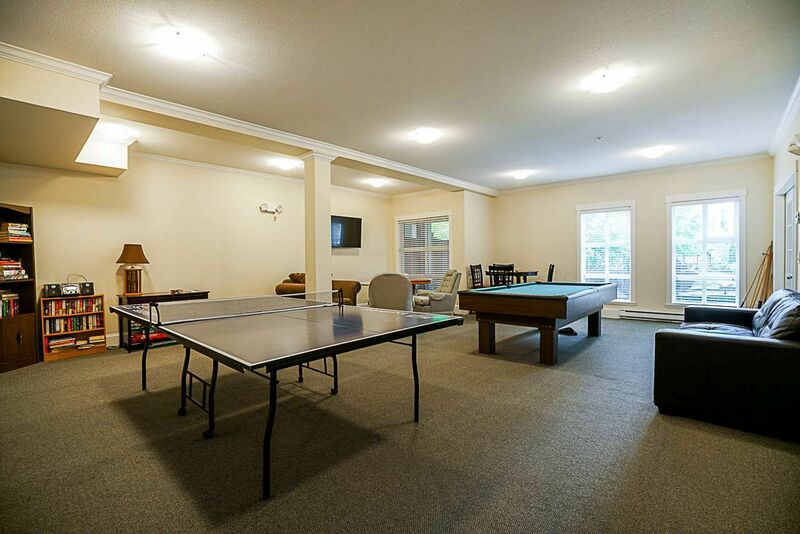 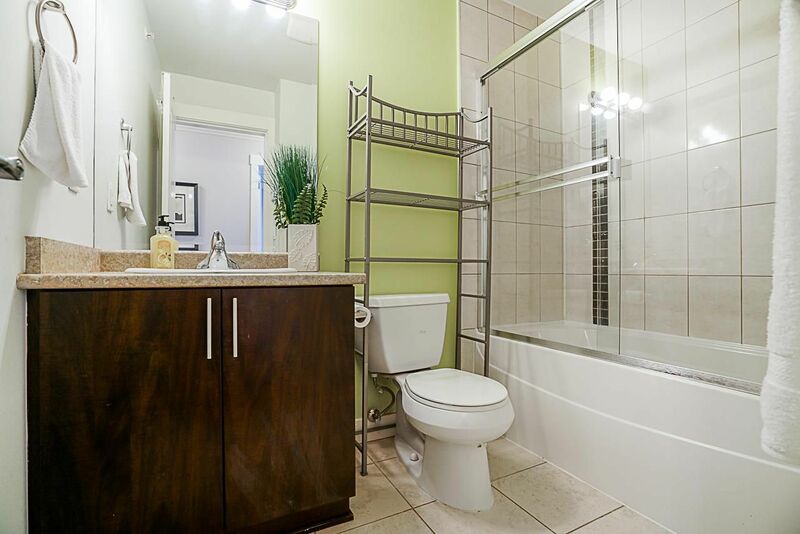 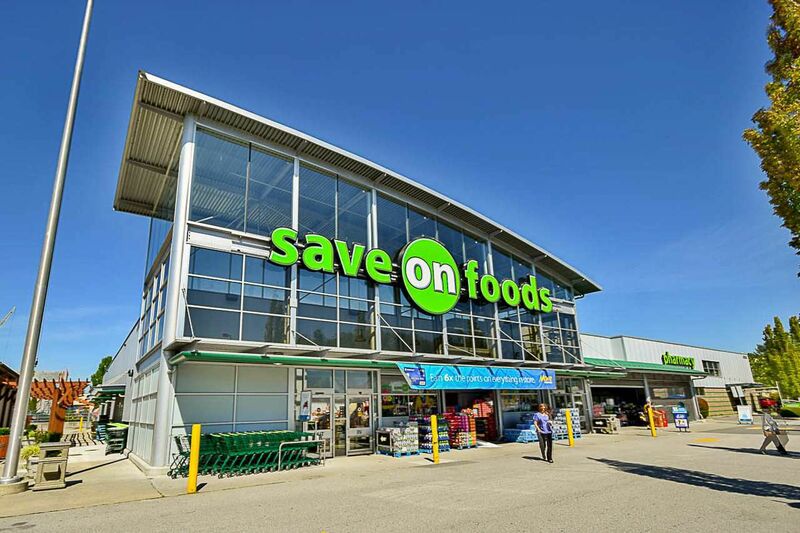 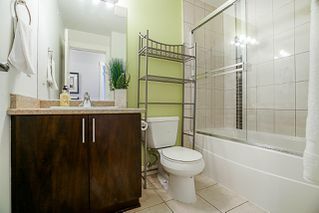 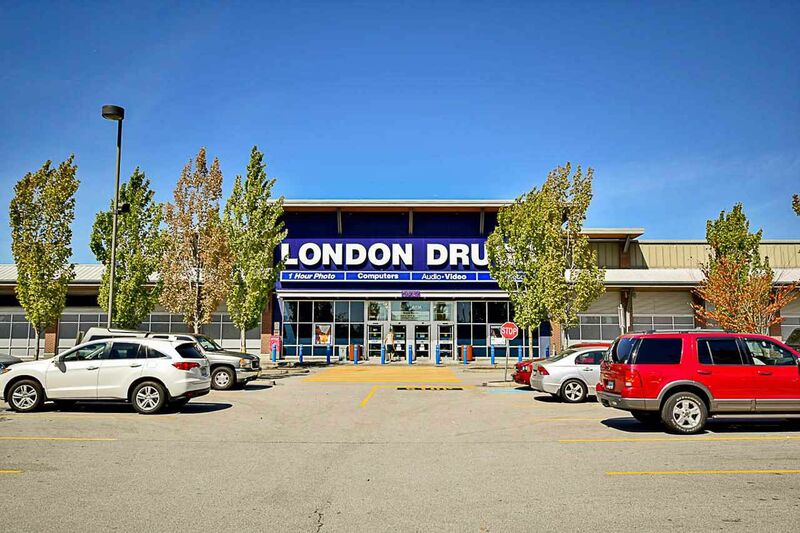 Close to all amenities including restaurants, shopping, grocery stores and public transit. 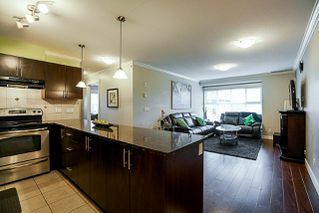 Features include laminate floors, granite countertops, stainless steel appliances, electric fireplace, air conditioning and a covered sundeck. Modern Open Concept Plan with plenty of Natural Light. You will feel right at home here. 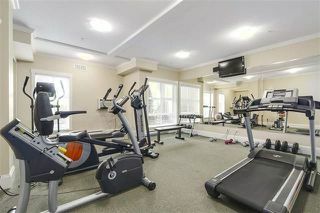 The building has a large, nicely decorated guest suite, gym, and common room. 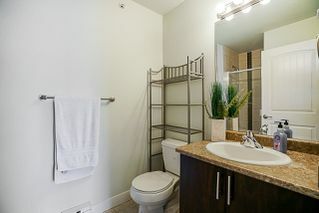 Two pets allowed- cats or dogs. 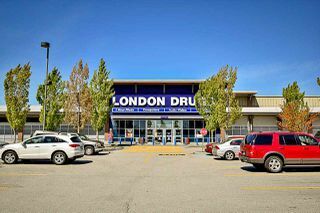 2 Parking Stalls and a Storage Locker. 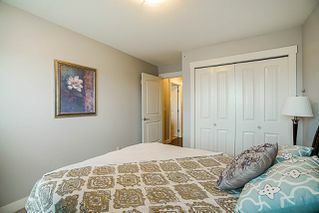 Bonus guest suite for visitors. Workout/exercise room, secure underground parking. 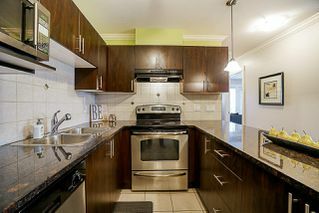 Call today before it's gone!